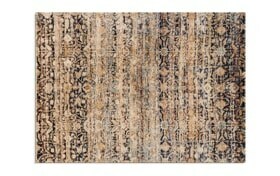 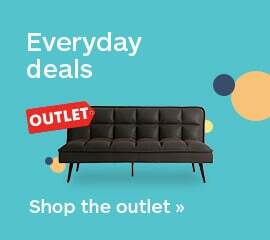 Be on the front lines of style with my Linear Rug! 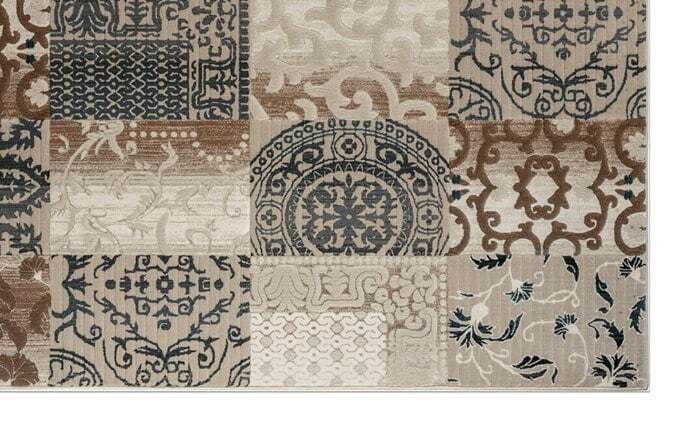 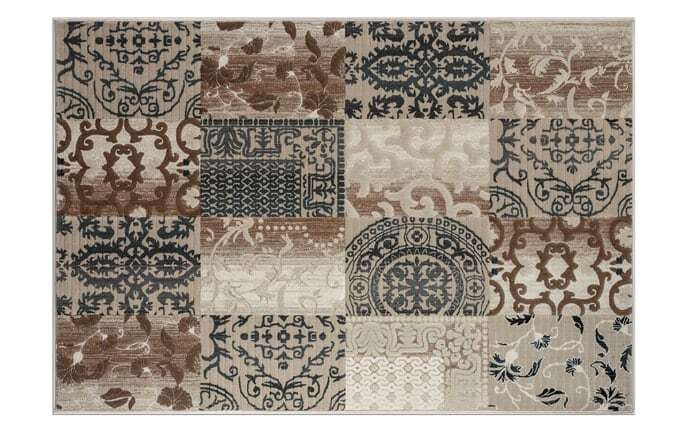 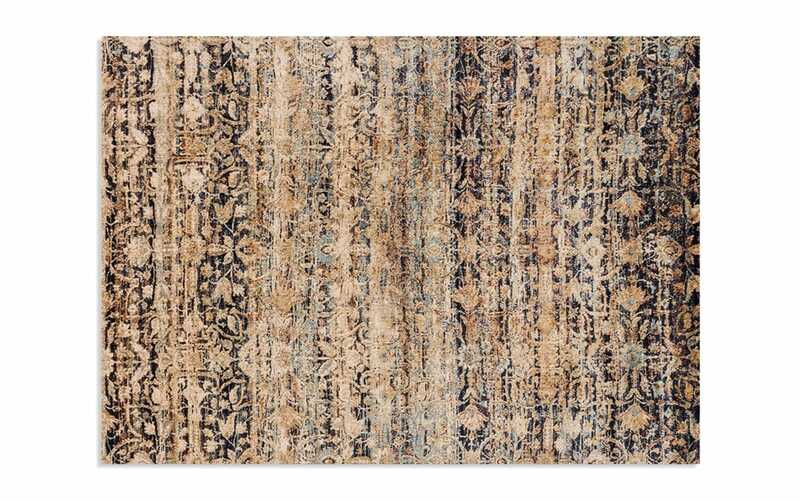 With muted hues of black, light blue and beige, this damask pattern rug also features a linear wash across it. 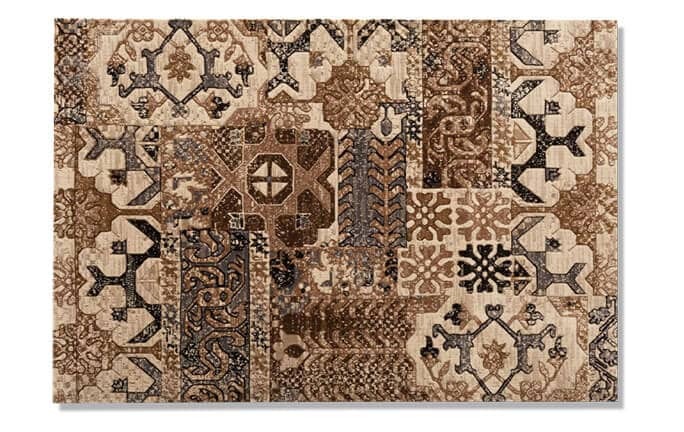 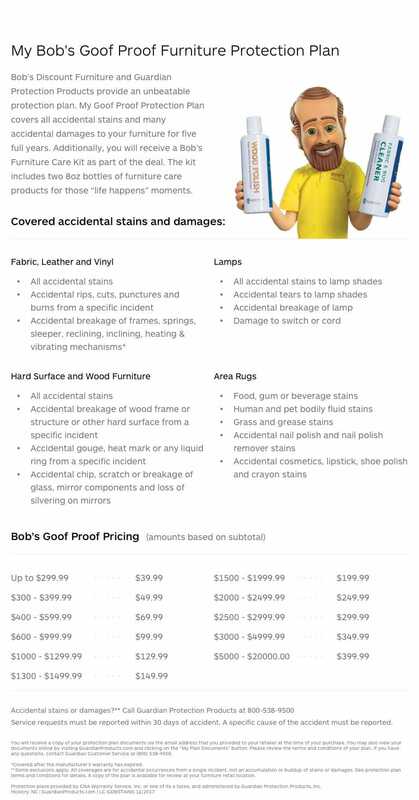 Not only does it make for a unique and trendy look, but it is neutral enough to complement any of your home decor in any room!